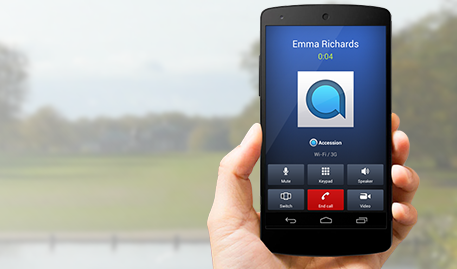 With Hosted Voice you can take advantage of over 50 features and multiple phone models. A full featured web portal allows you to customize how your employees work. Need more? 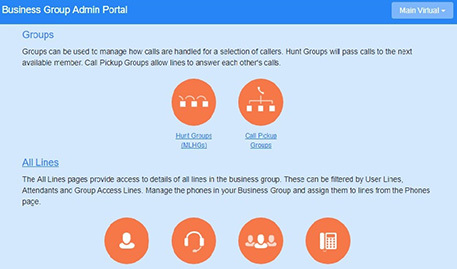 Hosted Voice includes Unified Communications features like instant messaging, video chat, presence (co-worker status) and voice to text transcription that integrates across all your devices – desktop, mobile, and tablet. It’s truly the last phone system you’ll ever need. With hosted voice, there are no surprises. You pay for only what you need.